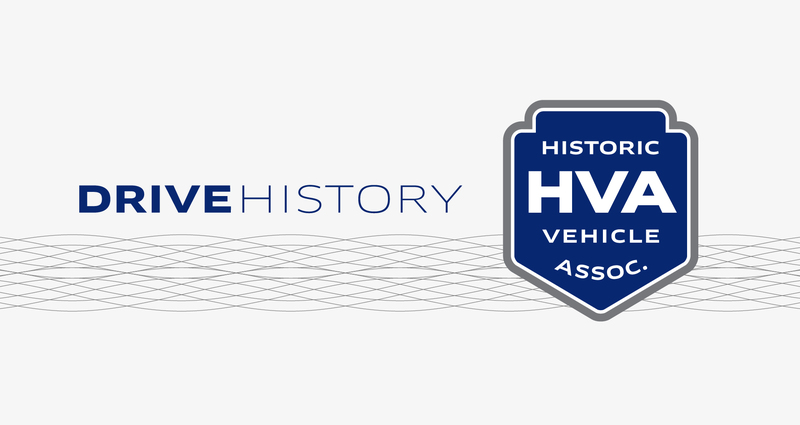 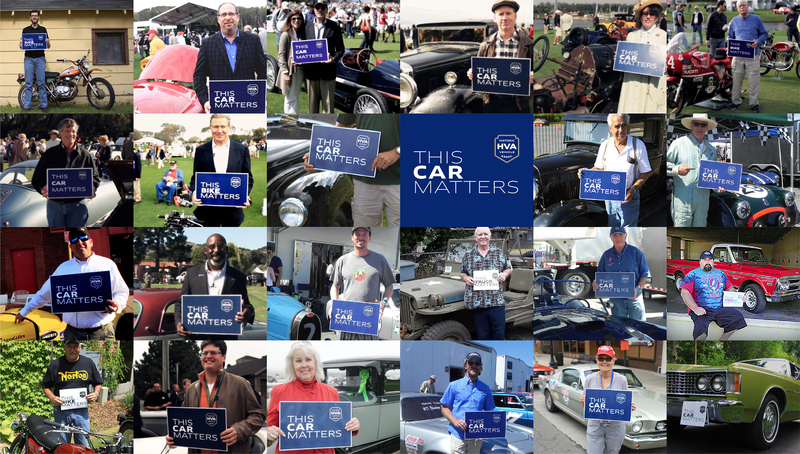 With over 360,000 members, the Historic Vehicle Association (HVA) is the world’s largest historic vehicle owners’ organization. 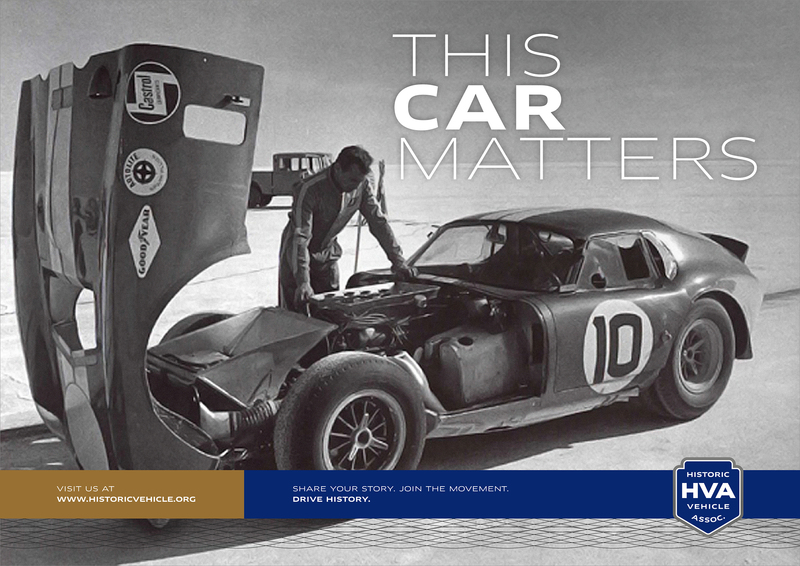 The HVA is dedicated to promoting the cultural and historical significance of the automobile and protecting the future of the North American automotive past. 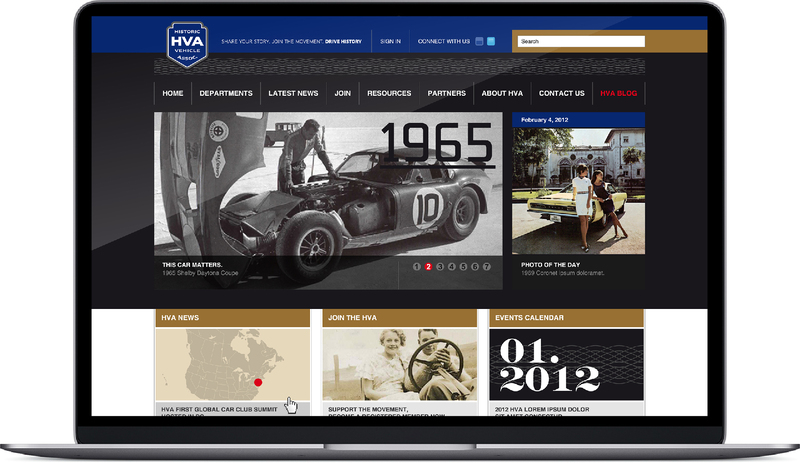 A&Mcreative designed a powerful yet approachable identity that captures the HVA’s spirit, Drive history. 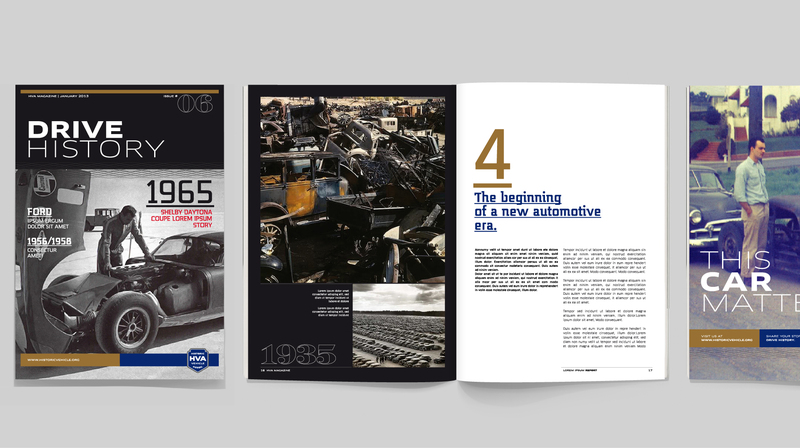 We created the HVA’s complete branding guidelines including the redesign of the logotype, homepage, advertising, magazine, posters and digital applications.